﻿ Firelands Winery - Ohio. Find It Here. Firelands Winery, circa 1880, is located in beautiful Sandusky, OH. 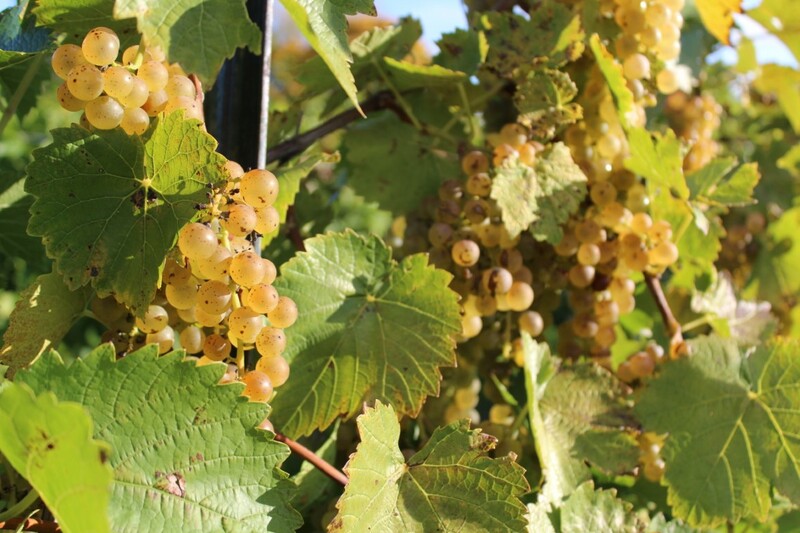 Our vineyards are located on site, where wine has been produced for almost a century and a half. Firelands award-winning wines are made under the care and watchful eye of winemaker Claudio Salvador, whose expertise has made Firelands the states premier winery. 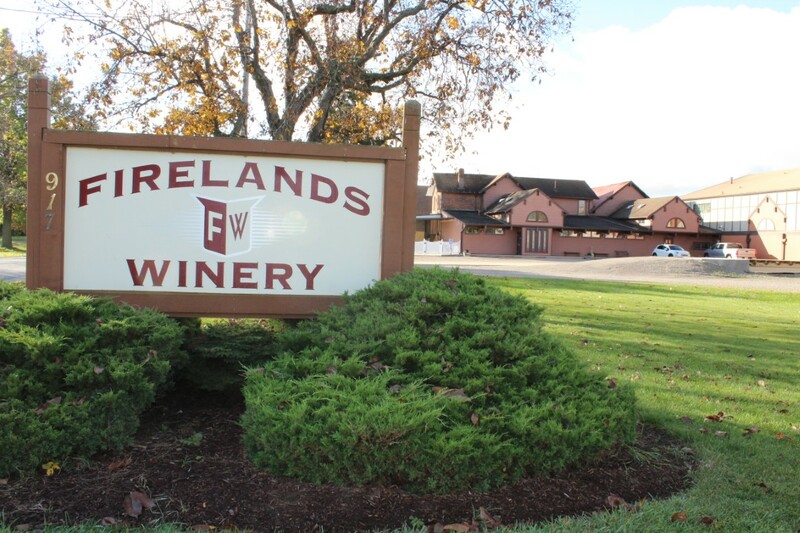 At Firelands Winery, we are dedicated to producing the highest quality wines. We believe wine is a natural beverage that can significantly enhance the quality and enjoyment of life. With pride and passion, we have produced a variety of wines that we are sure you will enjoy!